Biognosys is a proteomics company offering innovative services and products for highly multiplexed protein quantification. The startup is dedicated to transforming the life sciences with superior proteomics solutions. 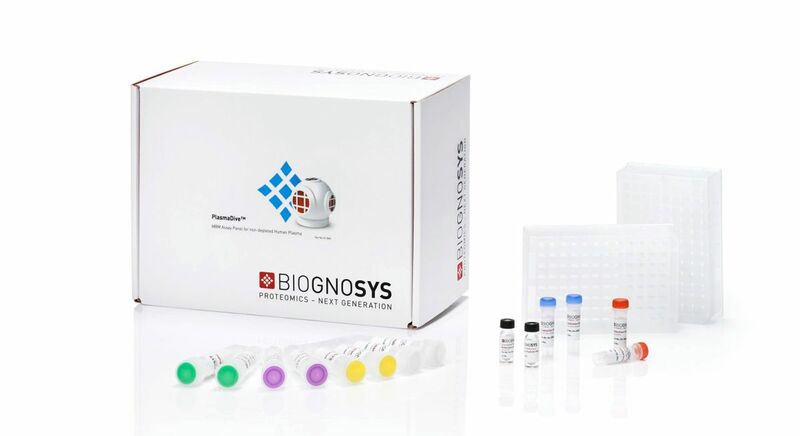 Biognosys’ next generation technology quantifies proteins with high precision and depth. Its solution relies on mass spectrometry, which allows simultaneous quantification of thousands of proteins in a single experiment. Biognosys’ contract research services and tools are successfully applied in biomarker research, drug and target discovery, pathway modelling, mechanisms of action studies and many other areas. Its market leading expertise in next-generation proteomics is recognized by top pharma and biotech companies like Novartis, AstraZeneca, Moderna Therapeutics, and world’s leading academic institutions. The closing of an extended C round is a significant milestone for the startup. 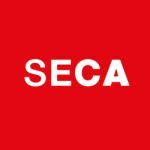 The funds will be used to extend its commercial operations and to accelerate the development of next generation proteomics workflows and products for high-content and high-throughput protein analysis. "The feedback that we get from our customers shows there is a shift in the perception of proteomics, away from a highly specialized analytical tool and towards a universally applicable technology for mode of action studies and biomarker development” says Oliver Rinner, CEO and co-founder of Biognosys. He adds: “Until recently the only option to get a broad picture of protein expression across different conditions or over time was to look at RNA expression as a proxy for the proteome. Now we can directly analyze the proteome with high depth and throughput. The funds will help us to further extend our technological lead, to accelerate the development of new products and workflows, and to better address the life science research market outside the classical proteomics field”. Proteomics refers to the large-scale study of proteins, biomolecules that govern most of the functions of any organism. Analyzing proteins and how their expression changes under different conditions offers major advantages when studying biological systems. However, for many years the development of large-scale proteomics techniques has lagged behind genomics and researchers have been using gene expression as a proxy for protein expression. This has recently changed with the introduction of high resolution liquid chromatography–mass spectrometry (LC-MS/MS) instruments that enable the simultaneous quantification of thousands of proteins in a single experiment.